you need and a full tailored solution. 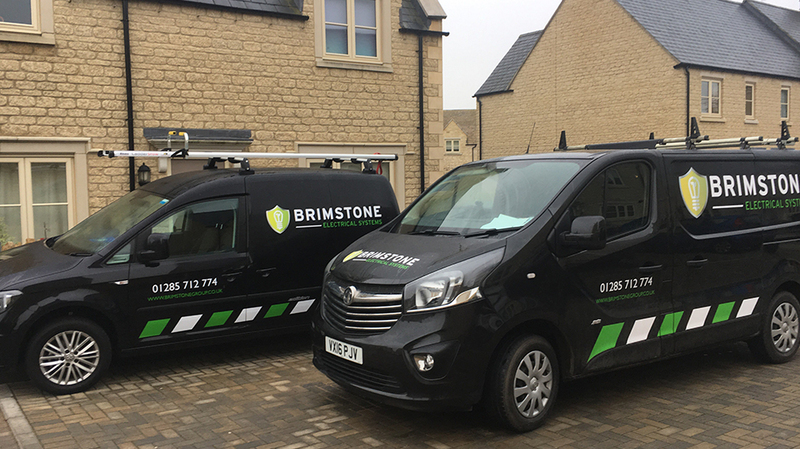 Then the team here at Brimstone Electrical is perfect for you. "Very satisfied, speedy service, friendly engineer."